Not only will purchasing previously used or leftover materials be friendlier to Mother Earth, the practice will also elevate your home from mundane to unique! 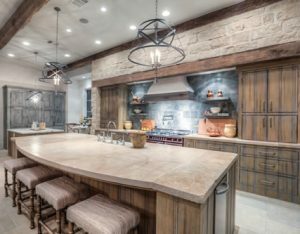 One of the hottest trends these days is using reclaimed woods and weathered natural stone integrated with your contemporary taste for transitional design. 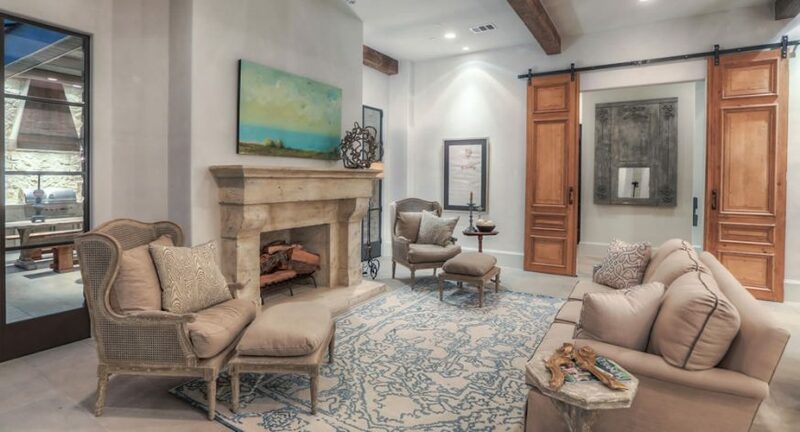 Whether you are looking for doors, windows, wood beams, flooring, lighting, or fixtures you will certainly find the perfect match at one of the many local businesses showcasing salvaged materials. If you live in the Maryland region or Washington DC, check out Second Chance, Community Forklift, or The Loading Dock to begin your treasure hunt! Gardening season is upon us, so if you are looking for ways to spruce up your landscaping consider adding a variety of native plants to your design. Using native plants is great for cultivating a healthy ecosystem right in your backyard, plus they typically require less care than other non-native foliage. For endless tips and tricks on developing your own native plant garden, check out the resources from Maryland Native Plant Society. Any water that has been minimally used in your home is referred to as greywater. Water flowing down your kitchen sink or into the shower drain are good examples. Because this water is relatively clean, it is perfect to reuse for watering a lawn or garden. There are several systems you can install to capture the greywater coming from your home and disperse it for outdoor use. To learn more about this eco-friendly practice head over to Greywater Action. Sustainability in your home can be fun, beautiful, and efficient, so don’t be afraid to go green! For all of your home needs contact us at Rasevic Companies in the Bethesda, MD or greater Washington, D.C. area, we’d love to help get you started on your next eco-friendly project!